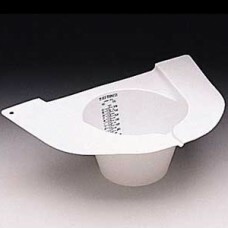 Commode Specimen Collection, unit for collection of urine and stool samples or kidney stones, wide..
Dynarex Specimen Container Sterile 4oz Ind Wrapped Case Ca100..
Dynarex Specimen Container Sterile 4oz. 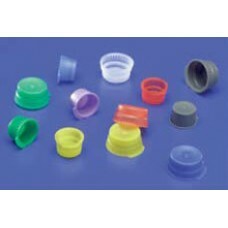 Bulk Case Ca100..
Kendall Ezee-Topper™ Tube Caps, Yellow, 16mm- Pack 1000 Our Ezee-Topper™ protective caps clamp fi..
Medegen Medical Products, LLC 02072 Commode Specimen Collection Container, 100/cs. 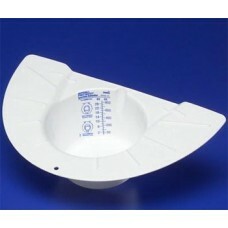 Securely fits sta.. 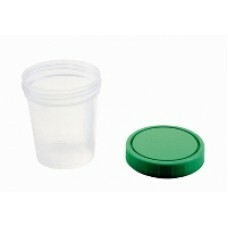 Wide Mouth Gent-L-Kare™ 3 oz. 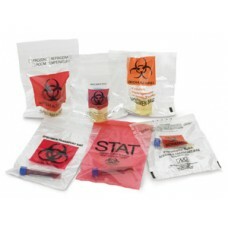 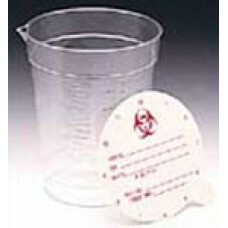 Specimen Container, Graduated - oz., mL ..
Medical Action Lab Safe™ Laboratory Specimen Collection Bags 6'' x 9'', Zip Closure, Biohazard Bl..
Vollrath 8oz. 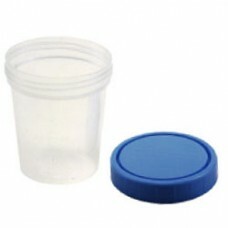 Specimen Containers with a Pour Spout Polystyrene specimen containers for enhanced ..